Four years have passed since four rough and questionable characters wandered through my brain, and I still love them as much now as in those early days. When I started working on the series with Rinda, I knew I wanted something that offered adventure and danger, angst and heartbreak, redemption and hope. I wanted to create a family that would live and die for each other. The plan was for just 4 novels. But when we finished the first book, the characters kept talking. They started telling us about normal days when there weren’t car chases and explosions. They started talking about first dates, secrets, truths, and tender moments. This gave birth to the short story collections. These were the secret glimpses of the normal life they were trying to build together in between all the chaos. But then someone had to get married. 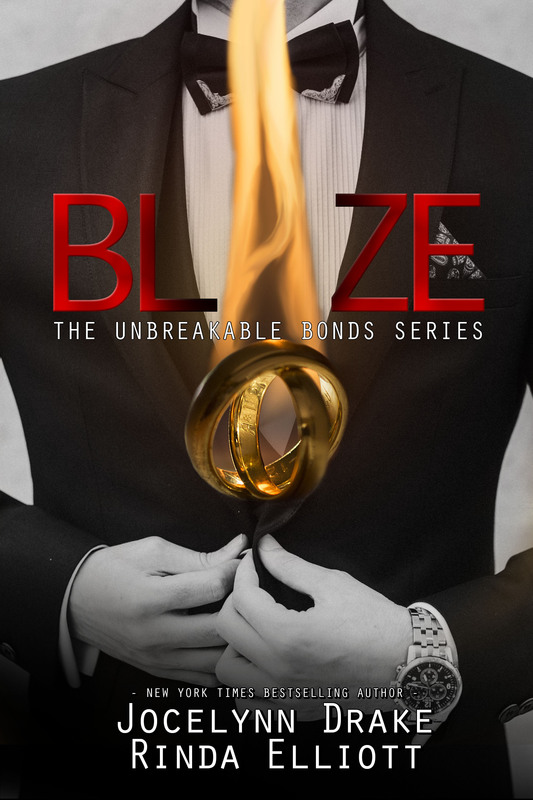 When we started working on Blaze , it had been nearly a year since we’d written an Unbreakable Bonds book. The amazing thing was that we slid right back into the characters as if there had been no break at all. We knew those men as well as we knew our own families. For me, they’d become my family. Lucas tapped into my darker, controlling side, while Andrei holds whispers of so many friends I’ve had over the years. Snow is bits of my tortured and wounded youth. Rowe and Noah are my mischievous and insane brothers. And sweet Ian is another friend from childhood. For Blaze , we knew that we couldn’t just have the guys walk down the aisle. They have never done anything the easy way. But when we closed the book, we left Snow in rough shape. We knew we’d need to revisit the doctor. Make sure that we’d set him we’ve got him and Jude set on the road to happiness. Of course, getting to that HEA means heading through some dark territory for both men. We couldn’t make things too easy for them in Fracture . 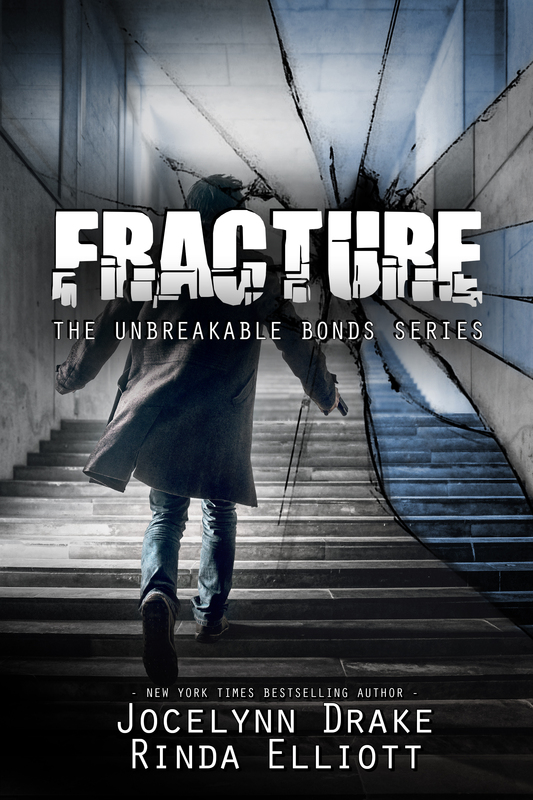 The Unbreakable Bonds has allowed me to help create something full of fun adventure, laughter, discovery, and love. It’s given readers hours of pleasure. And given me hours of pleasure in the writing. When the day comes to write The End on the final book that will include a Unbreakable Bonds character, I will be very sad, but it will be nice to know that all the boys are happily settled in life and we all enjoyed a wild and crazy ride to get there. I love the four and their significant others as much as you and Rinda do and don’t want to think about the end. Looking forward to reading Fracture. Have a great day! I love this series and all the guys. It will break my heart when it comes to an end. A place to keep updated on the latest happenings in my world.